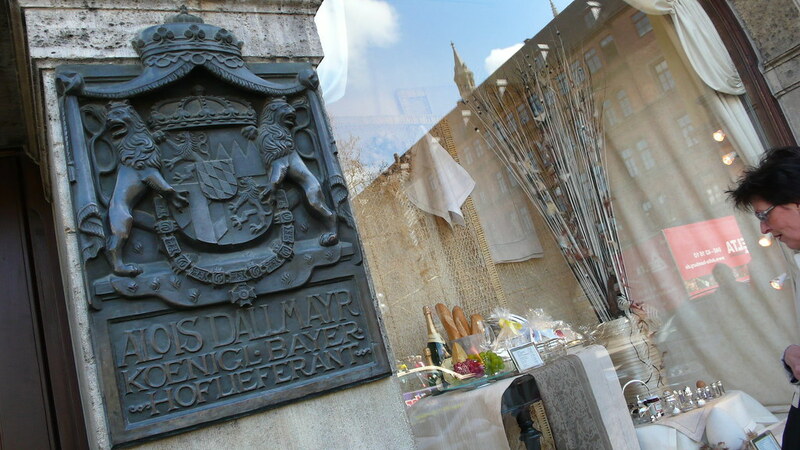 Alois Dallmayr is to Munich what Harrods is to London. It would be considered by most as the most upmarket department store in the city. 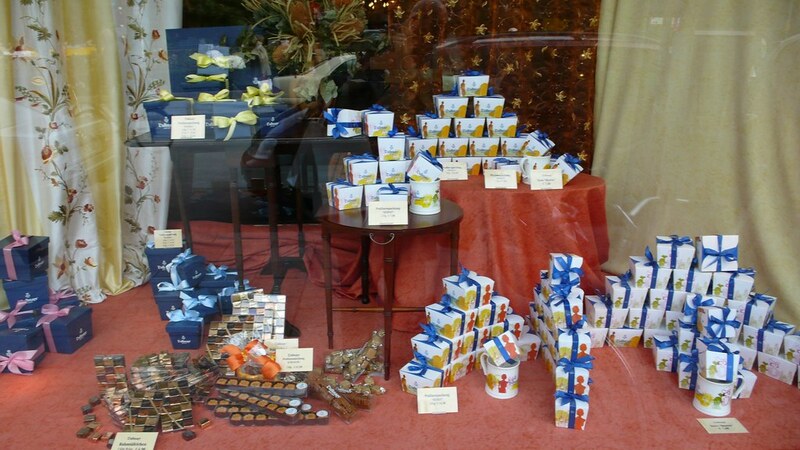 Although it is nowhere near the size of Harrods, the selection of goods inside is of a similar calibre. 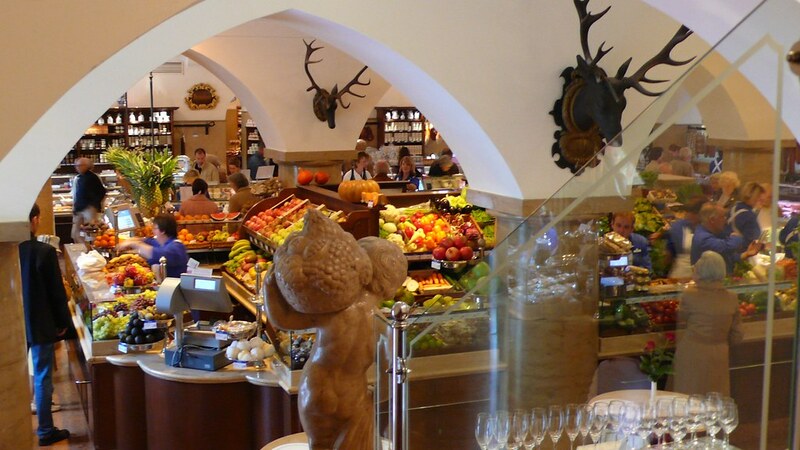 A large focus is put on the culinary experience here with a number of gourmet eateries inside. 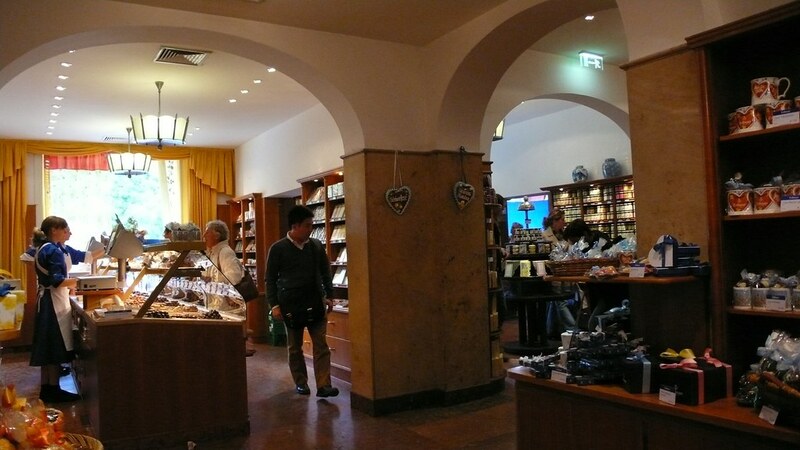 Here you can buy all sorts of specialty chocolate, wine, cheese, bread, jams, fish, meat and most importantly coffee which has its own section. 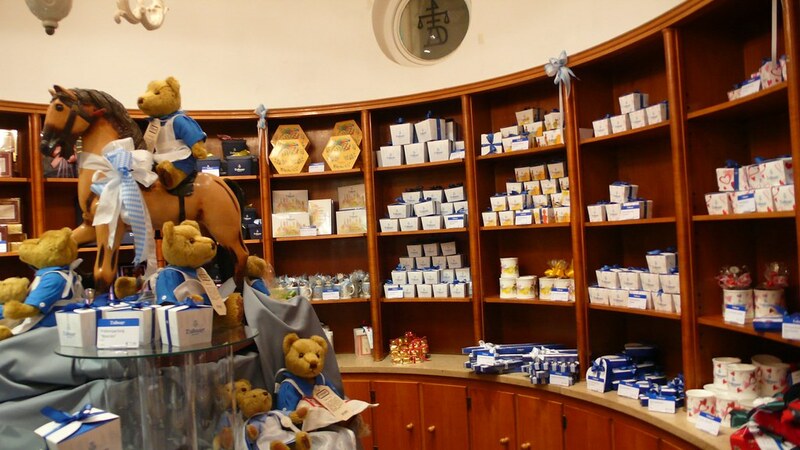 The store is open every day, except Sundays and public holidays, from 9:30am until 7pm. 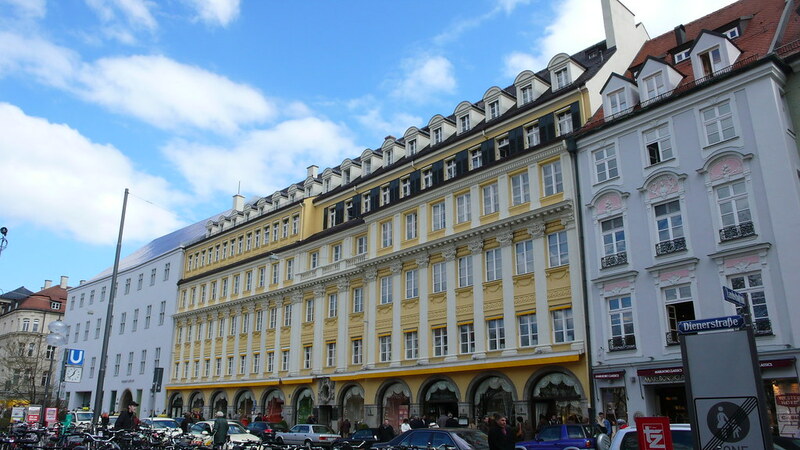 It is located directly in the center of the city, on the way from Marienplatz to Odeonsplatz, just before the other famous shopping area, Maximilianstrasse. Be the first to write a review about the Dallmayr! See below for more information. Have you already visited the Dallmayr? If so, let everyone know what you thought about it by writing a review! No registration necessary. Just click here to start writing!